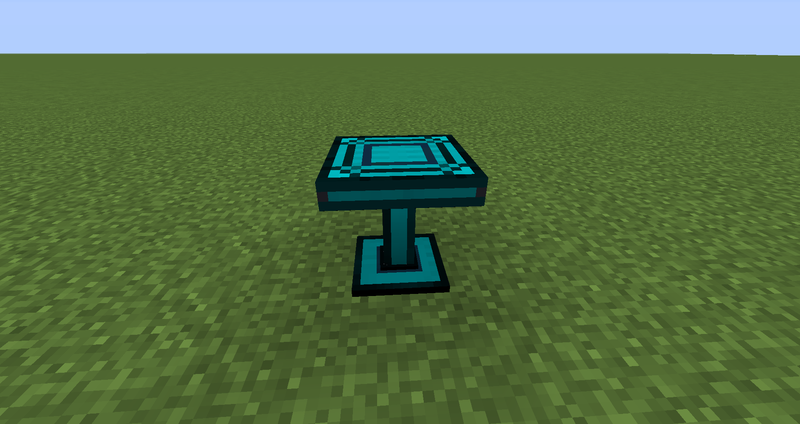 The Quantum table will be used to craft and transform Un Quantum items in to powered Quantum Items using the Quantum Blocks that need to be powered with Quantum Energy. 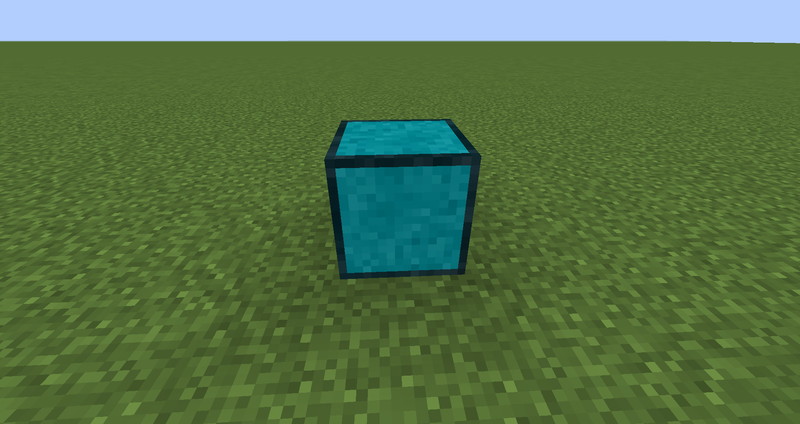 Will be used mostly in crafting and transferring Quantum Energy to other block eg.Quantum Table. 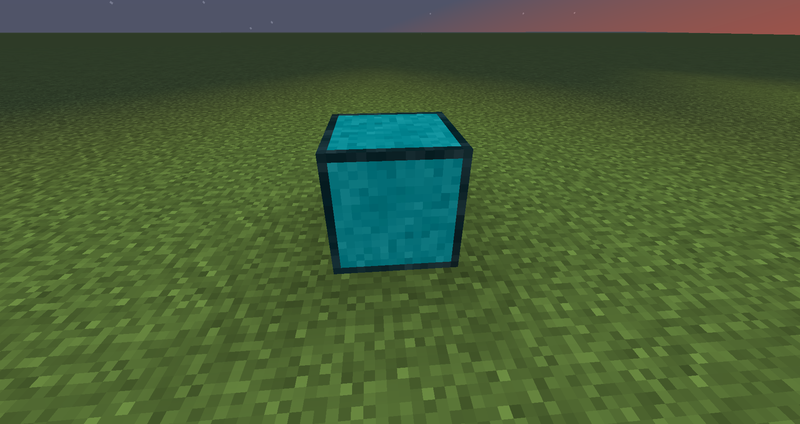 Quantum Glow block will be dull after crating but when you put Quantum Energy near it it will start to glow. 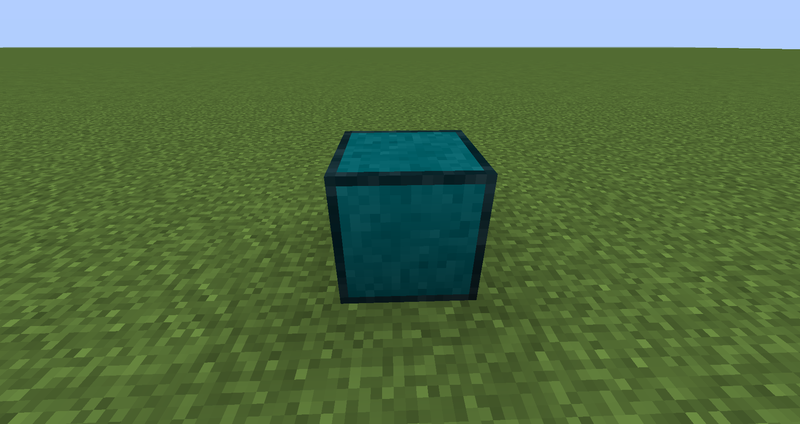 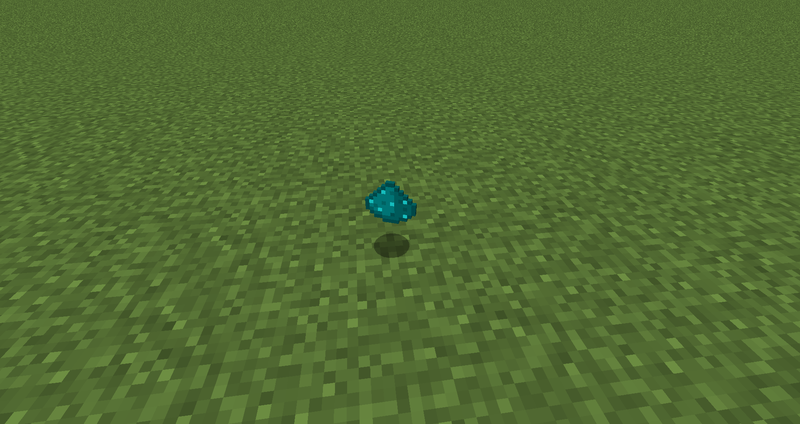 Will be used to get Quantum Dust for creating most of the mods blocks and tools. 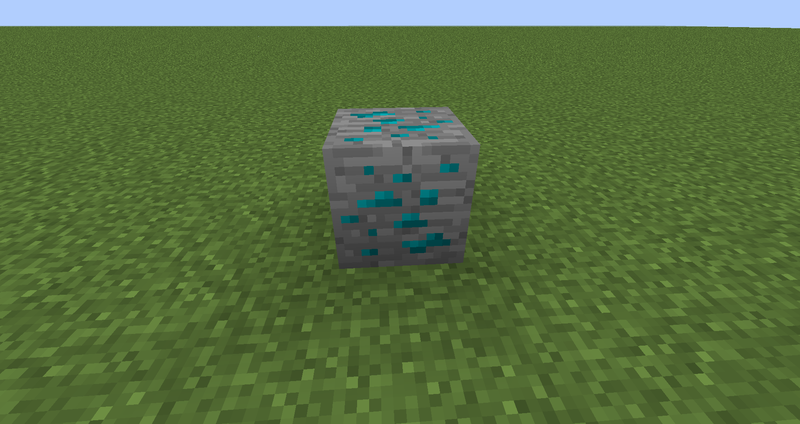 Three Dust in a Quantum Field you will get Pure Quantum Energy that will be used to power all of the blocks. 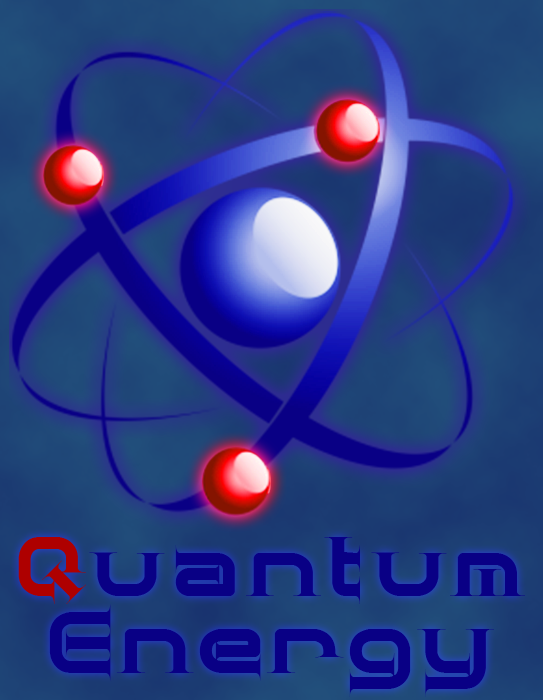 Quantum Engery is a magical source of power that can collapse and make a big mess so make sure you cool it down with liquid nitrogen.